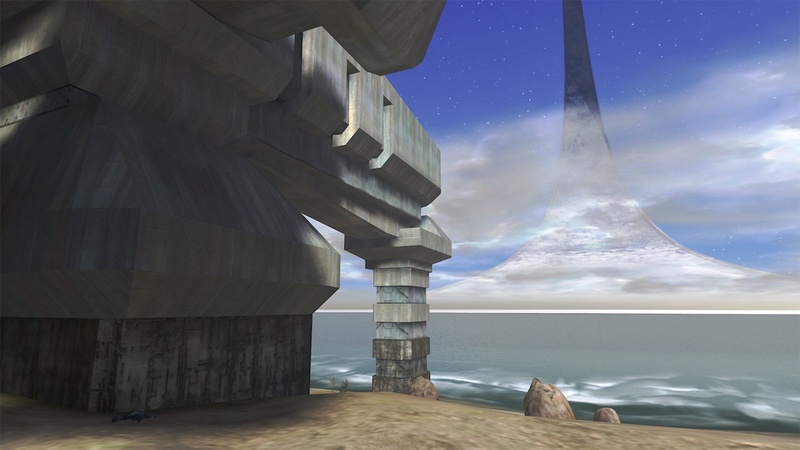 After numerous rumors (and even some denials) it finally came to see the light of day, Halo: Combat Evolved Anniversary is the Halo HD remake and its coming November 15th with two player online co-op, remastered multiplayer maps, and lots of good tweaks. 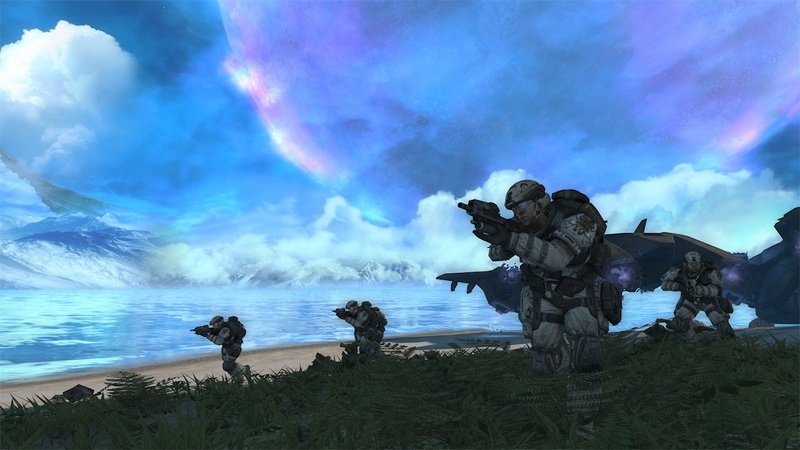 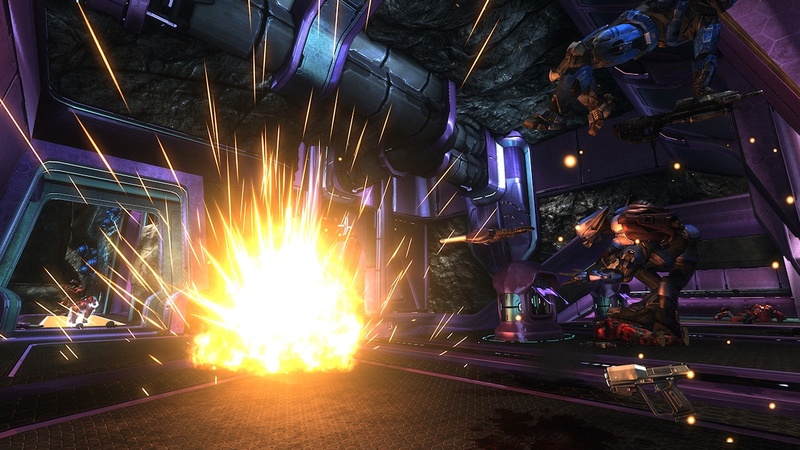 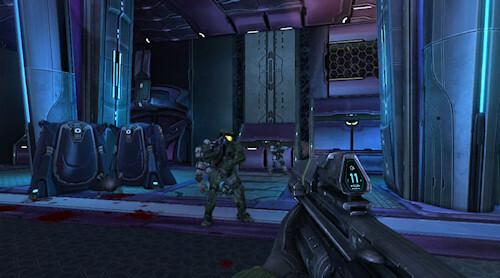 Revealed in the official fact sheet for the game is the price point, $39.99, as well as the fact that the multiplayer maps are compatible with Halo Reach, integrating that user base into the experience. 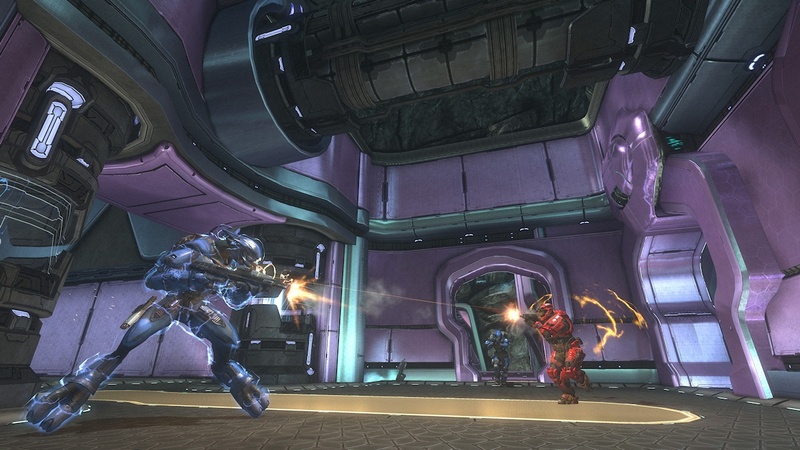 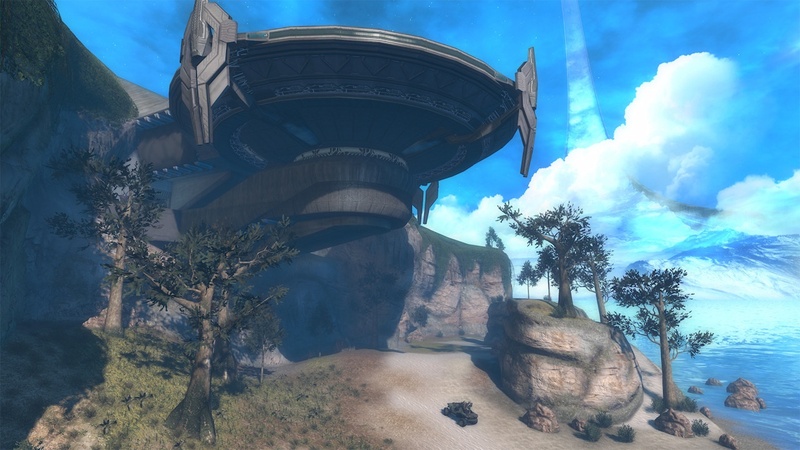 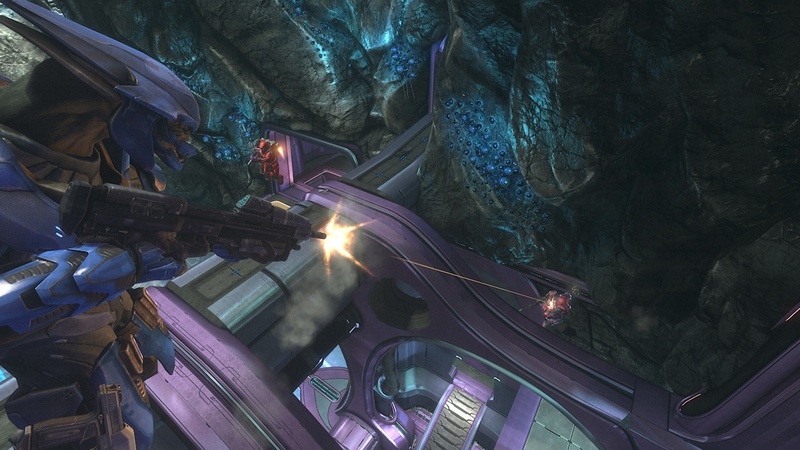 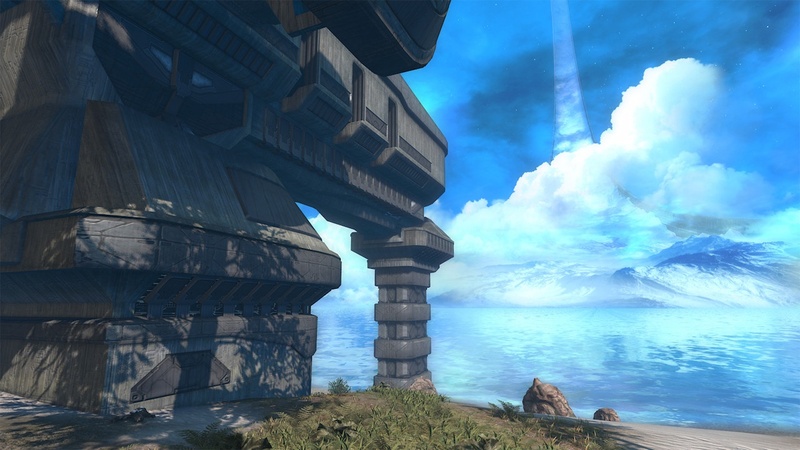 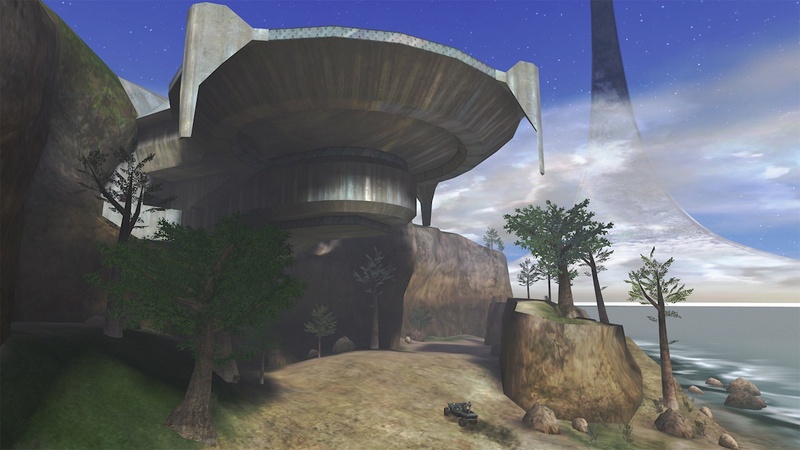 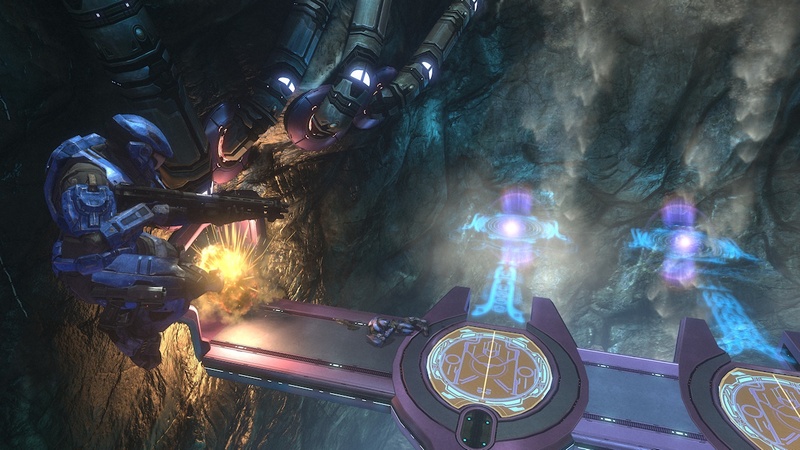 Personally, Damnation is my all time favorite Halo multiplayer map and I can't wait to see its remastered version in action. 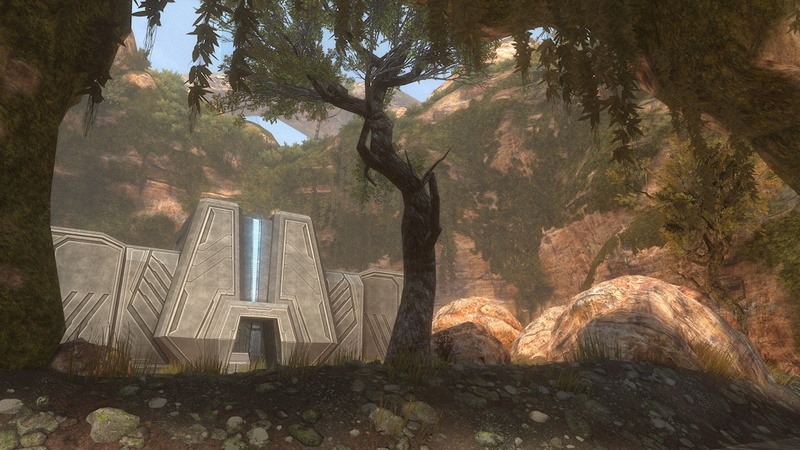 Enjoy some comparison screens, new screens of the maps, as well as the official trailer for the game. 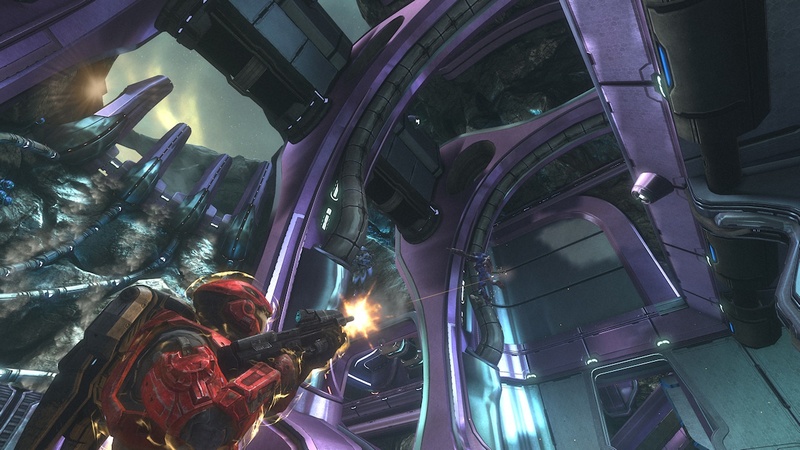 Page created in 0.2179 seconds.